Design of 13 MW standby generation facility with 5 kV paralleling switchgear. Modiﬁcations to 5 kV substation control and protection system. Installation of five (5) 1825 kW mobile diesel-engine generators to operate in parallel with the electric system over a one year period. UTEC designed a permanent diesel-engine generating plant which became operational November 1, 2003. The plant capacity is 9 MW. Four existing 250 kW, 480 V diesel generators in parallel with the utility for load management parallel export of energy. Defense Supply Command, Richmond, VA.
9.125 kW mobile engine-generator for peak shaving generation for Seneca, SC. 9,000 kW permanent engine-generator peak shaving generation plant for Seneca, SC. 3,000 kW standby/peak shaving generation plant for the Newport News Department of Public ﻿Utilities. 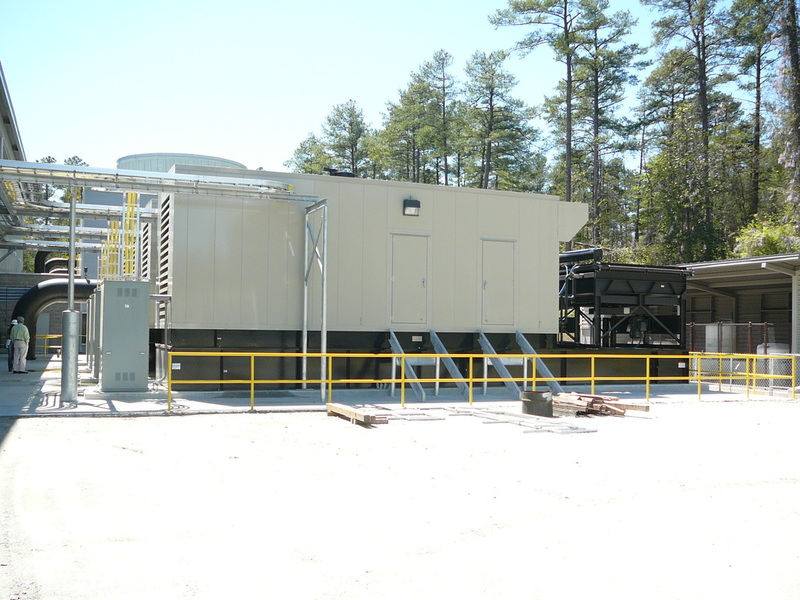 2,000 kW standby/load management generation unit for the North Carolina Zoological Park. 1500 kW standby/load management generation unit for the Lake Greenwood Water Treatment Plant in Greenwood, SC. 250 kW standby/load management generation unit for the CPW Operations Center in Greenwood, SC. 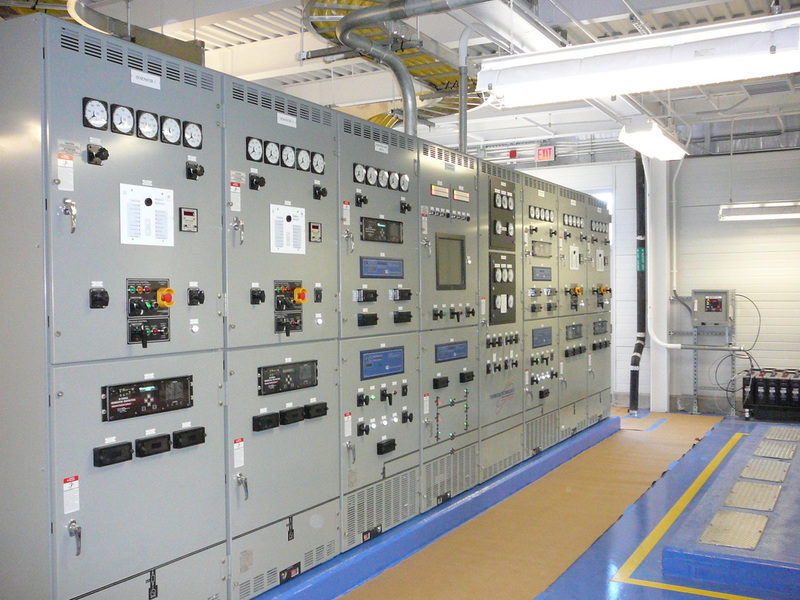 1,250 kW load management/standby generation unit for Roanoke Chowan Hospital. 455 kW standby/load management generation unit for Cross Road Retirement Center. 6,400 kW peak shaving plant at the Gaffney Delivery Substation in Gaffney, SC. 2,735 kW standby/peak shaving plant at the Gaffney Water Treatment Plant in Gaffney, SC. 1,600 kW standby/load management plant at the Clary Wastewater Treatment Plant in Gaffney, SC. 545 kW standby/load management facilities at the People’s Creek Wastewater Treatment Plant in Gaffney, SC. 250 kW standby/load management facilities at the Operations Center in Gaffney, SC.